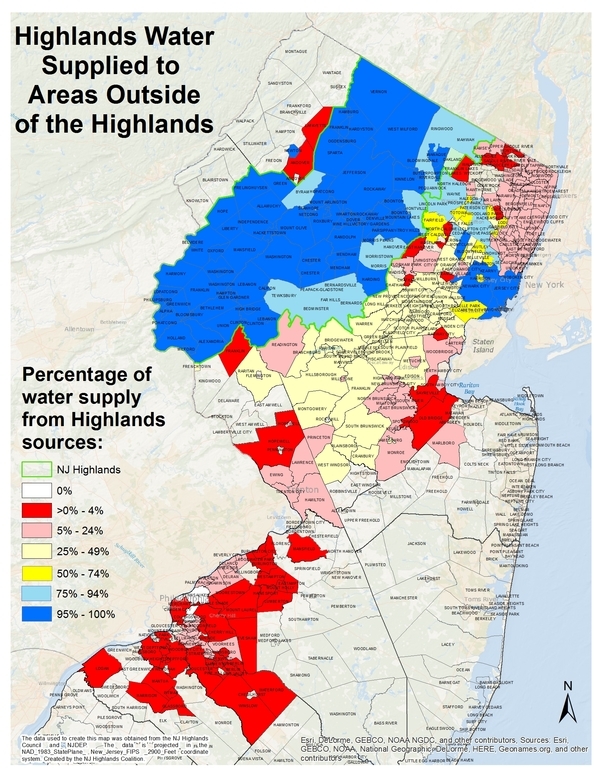 We would like to thank two of our New Jersey Highlands Coalition volunteers who were a huge help to the Coalition this month for the 2017 Water Resources and the New Jersey Highlands Conference held at Montclair State University (MSU). Doug and Stephano worked together with our Education & Outreach Coordinator Sean Gilson to turn a routine screening of our "Highlands Rediscovered" film on the campus into a fully - fledged water resources conference, complete with a 5 member panel (that Doug moderated) made up of academics, non-profits and industry professionals, and an invigorating keynote address by Assemblyman John F. McKeon. Doug Ruccione grew up in Ringwood, NJ - a town 100% in the Preservation Area of the New Jersey Highlands. Doug is a senior at MSU in the School of Business, studying Management. He is graduating in May 2017 and plans to pursue a Master's of Public Administration at either Fairleigh Dickinson or Rutgers. 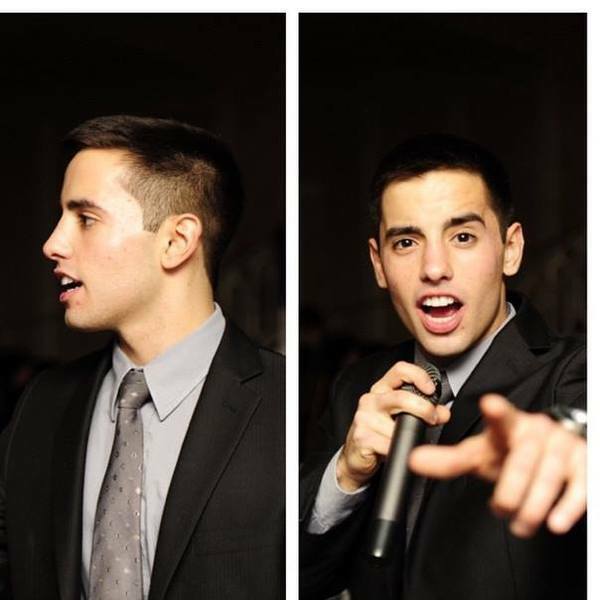 Doug also runs a Formal Entertainment company, as an Event Host, with a partner based out of Wayne, NJ. Doug hosts events ranging from Weddings, Corporate Galas, Fundraisers, and more. Doug also is an advocate in his hometown where he helps plan litter clean-ups around Ringwood's streets and lakes. He hopes to make litter abatement part of his community’s core culture. Doug also spends much of his time advocating strengthening the cleanup of the Ringwood Mines Landfill Superfund site. He will continue to raise awareness about the Site, forwarding this goal. 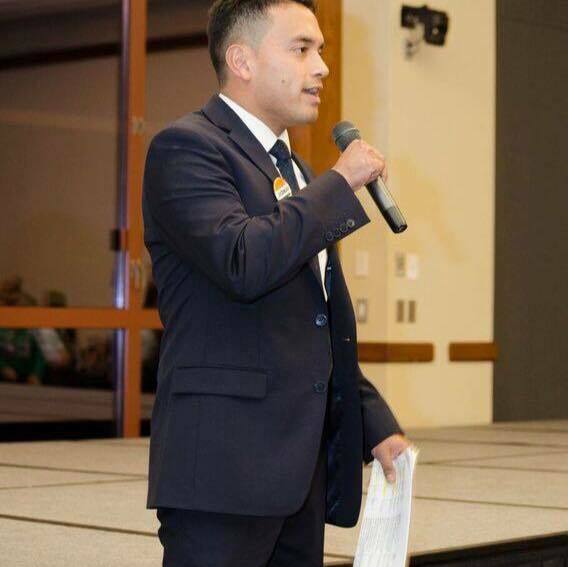 Stephano Castro is a graduate student at Montclair State University studying Sustainability Science. He was the Founder and President of the Environmental Club at MSU. 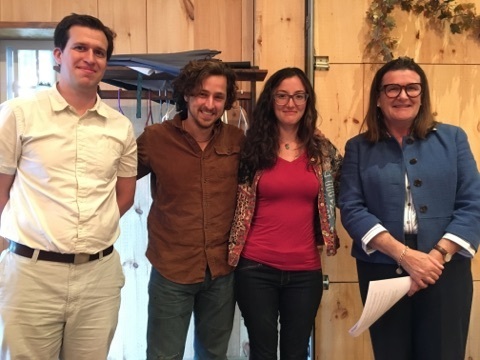 Aside from spearheading MSU's compost production, Stephano and his organization received an Honorable Mention from the United States Green Building Council for their Innovative Sustainability Initiative working to build a sustainability center on campus. As a graduate student, Stephano started working for MSU's Environmental Health and Safety department as a Sustainability Coordinator. He runs the industrial compost production at MSU and assists in various other sustainable initiatives on campus. Stephano's goals include starting his own school with a sustainable curriculum and promoting environmental legislation to mitigate the damage caused by human-induced climate change. The April Highlands Council meeting was cancelled. Please plan to attend the next Council meeting as there has been talk of releasing elements of the Regional Master Plan update at this meeting. During the Highlands Coalition’s Golf Outing on May 11th the Coalition will conduct a Visual Media Seminar open to anyone who wishes to attend the event but not play golf, led by Dwight Hiscano, photographer extraordinaire and Elliott Ruga, our own Policy Director and winner of two Emmys. Participants will video or photograph the opening of the outing. Then return to the clubhouse for a lecture/demonstration by our award winning professionals. After that those participating will go onto the course to capture shots of the golfers, the flora and fauna found in abundance on the course or anything that seems interesting. Then they will return to the clubhouse and prepare a video/photo presentation that will be shown at lunch. Lunch and open bar will be made available to all participants. 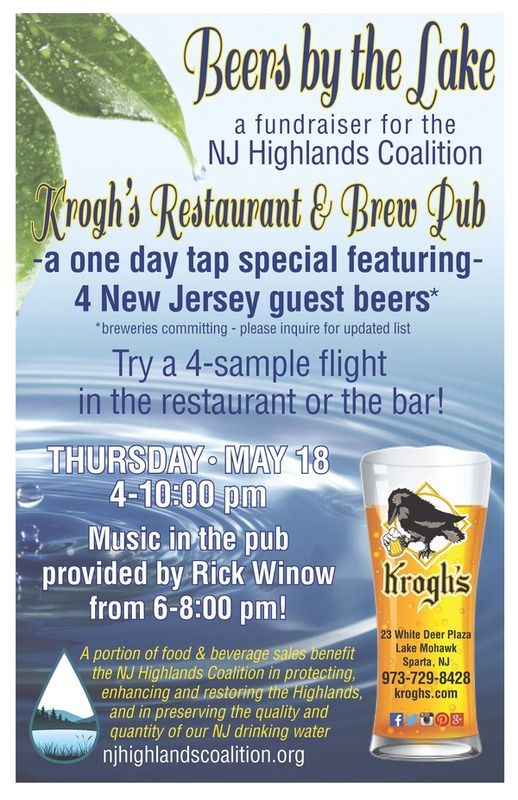 The fee including lunch and open bar is $200, a tax deductible donation. You can find out more about Dwight and Elliott here: http://www.dwighthiscano.com/dwight-hiscano-photography-home/about-dwight.html; and http://rugamedia.com/bio.html. Applicants are advised to view the full guidelines for the program on the Coalition’s website HERE. This is especially true of the new cultural and historic grants where detailed requirements for this third-year program are included on the website. 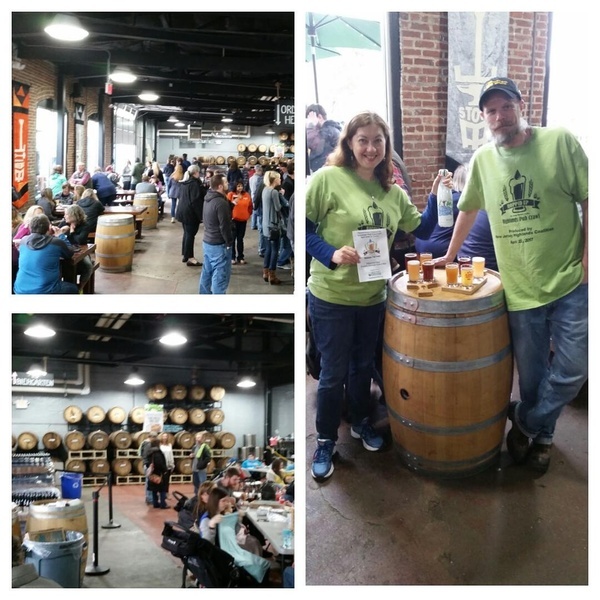 We had an amazing turn out for our first ever Hopped Up Hackettstown Pub Crawl last Saturday, April 22nd. Crawlers formed a line that wrapped around the building of Man Skirt Brewing before our start time of noon, to register and collect their commemorative, t-shirts and scavenger hunt programs. 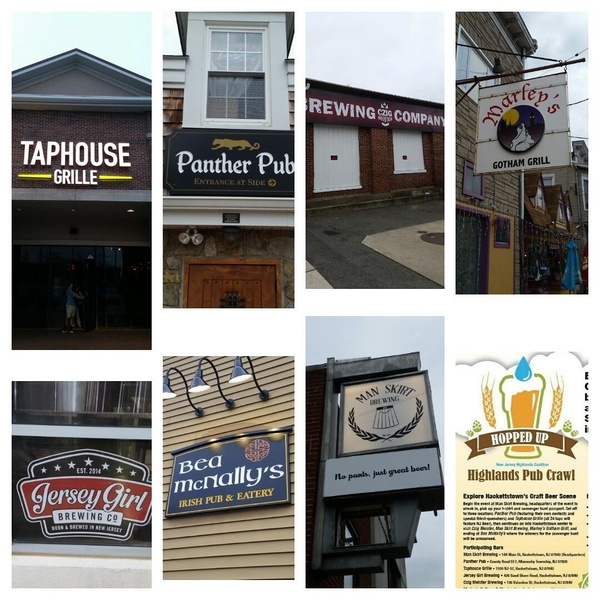 Throughout the day participants traveled around Hackettstown to 7 locations, while looking for clues and following bars and breweries on Instagram for points. 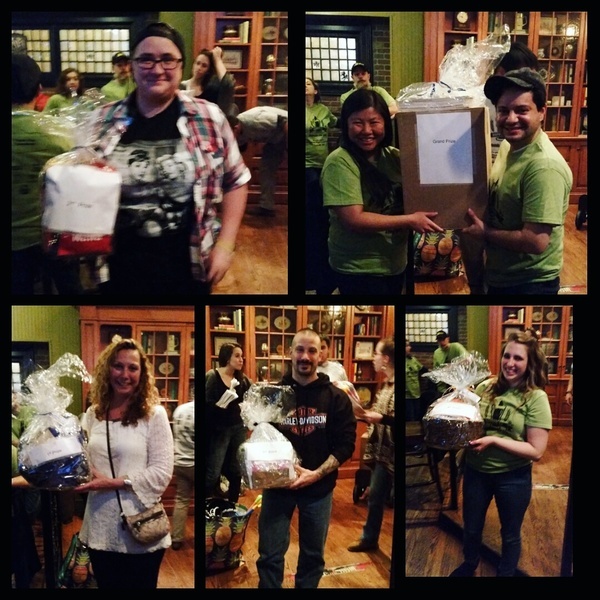 The night wrapped up at Bea McNally's where the scavenger hunt was judged. 1st through 4th place prizes, a grand prize, and a prize for a designated driver were awarded to the crawlers with the most clues found in the hunt. And we also would like to thank our sponsors, everyone who attended and all of our wonderful volunteers for making this great, fun day possible. After all, you can’t make (or enjoy) great beer without having great water to make it in the first place!